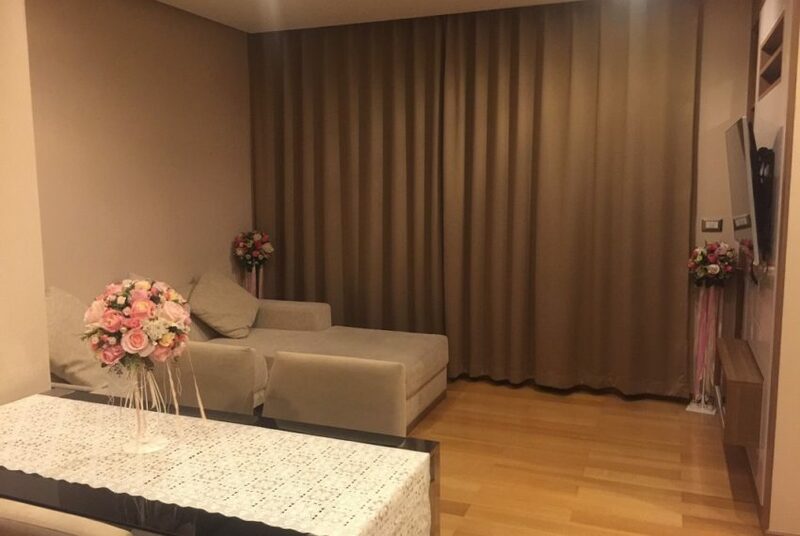 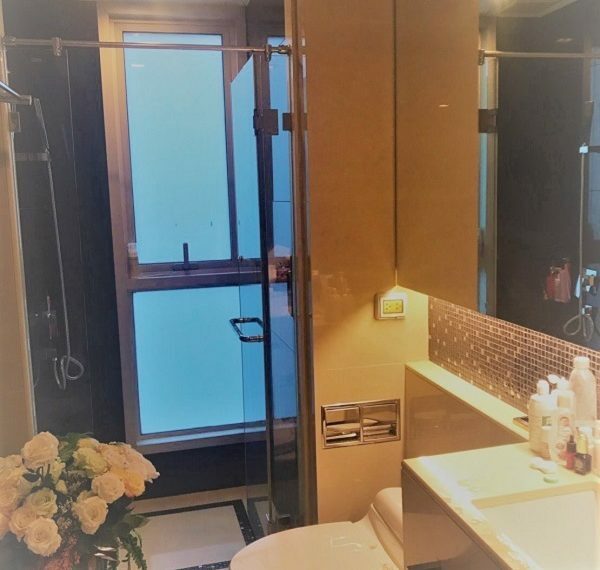 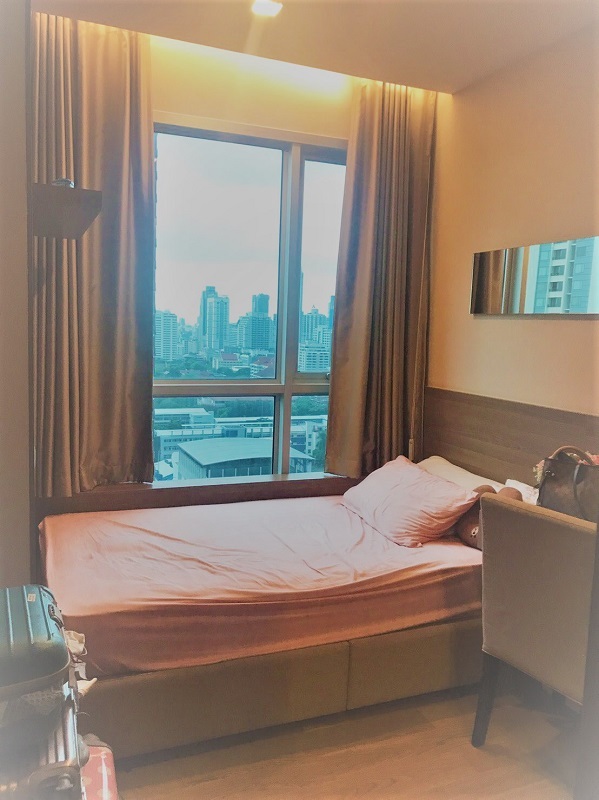 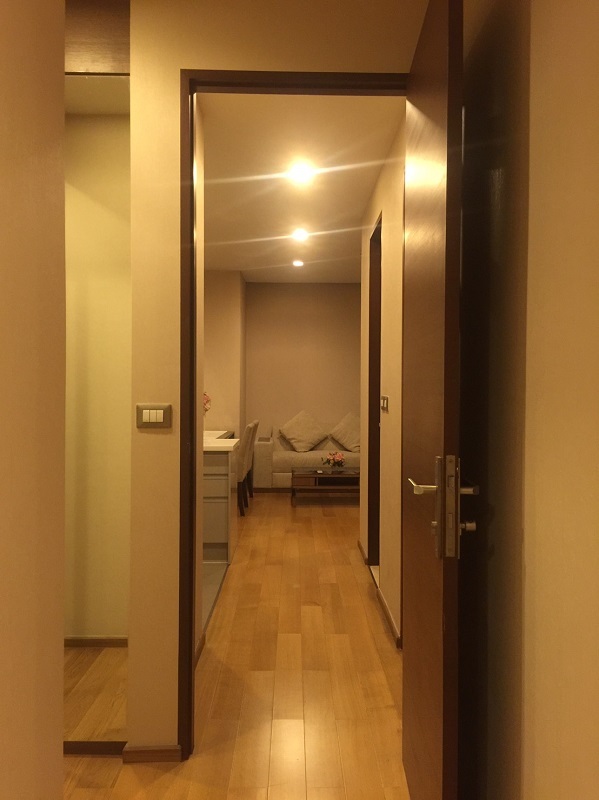 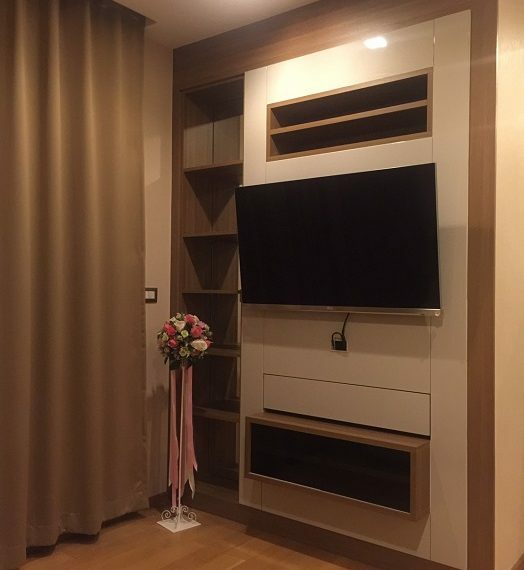 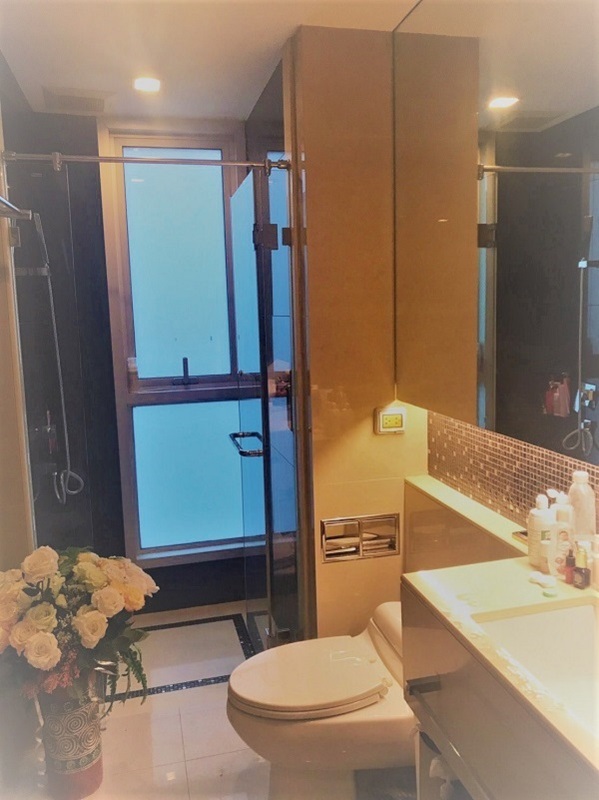 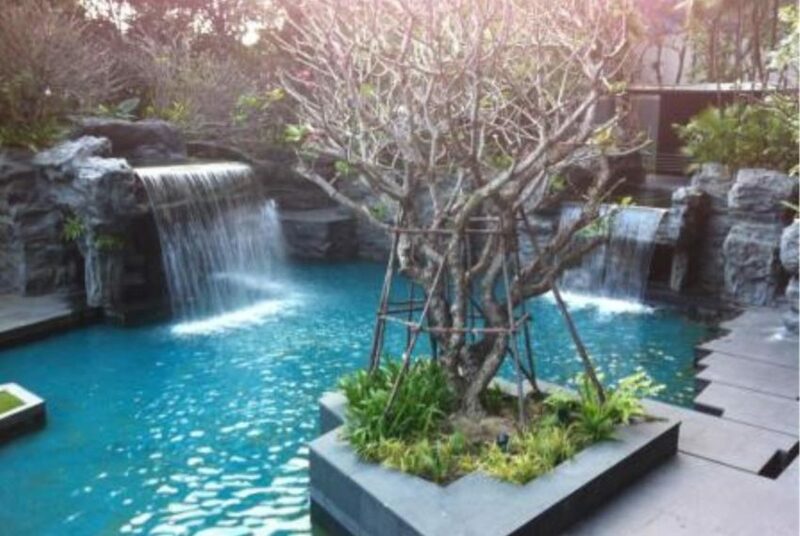 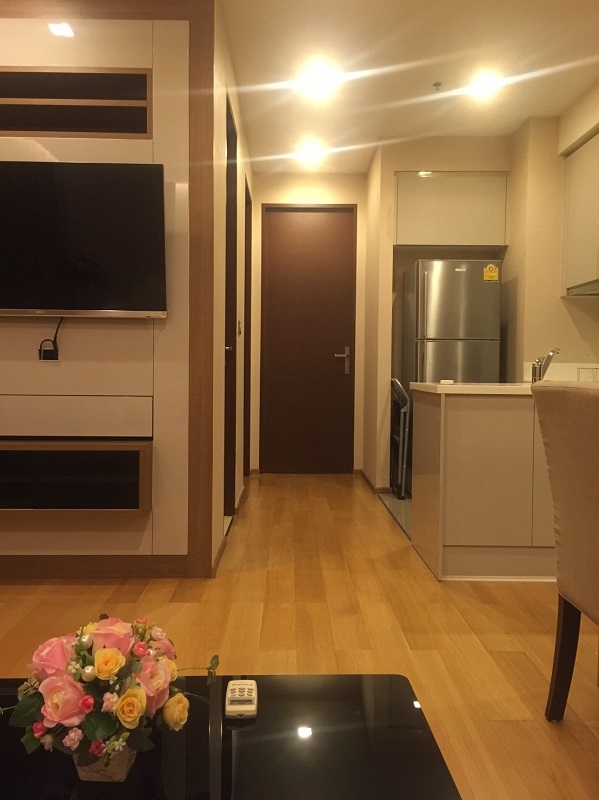 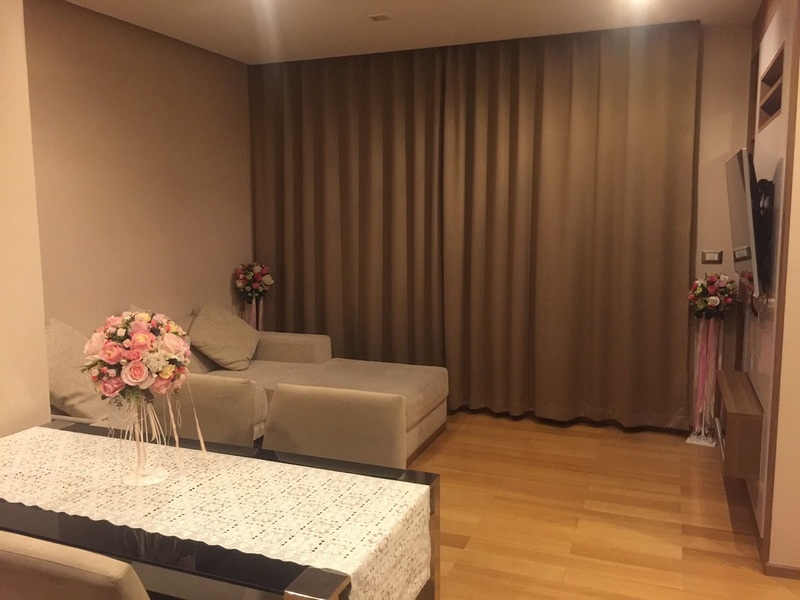 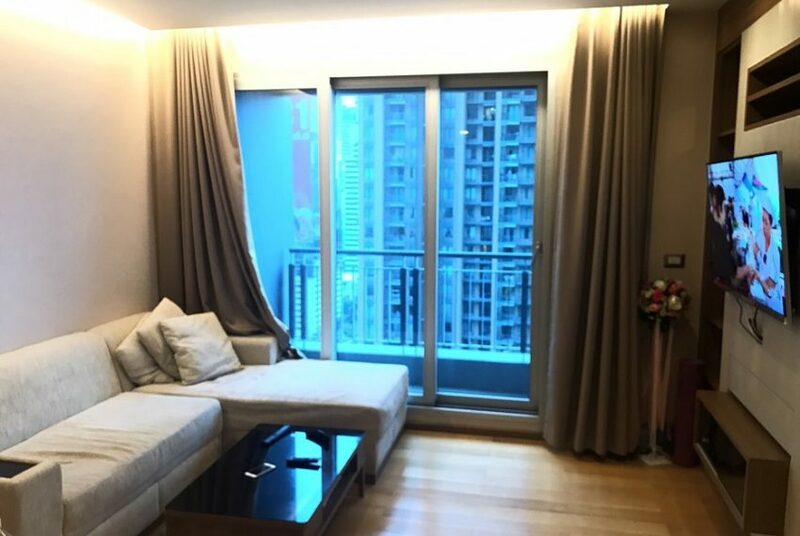 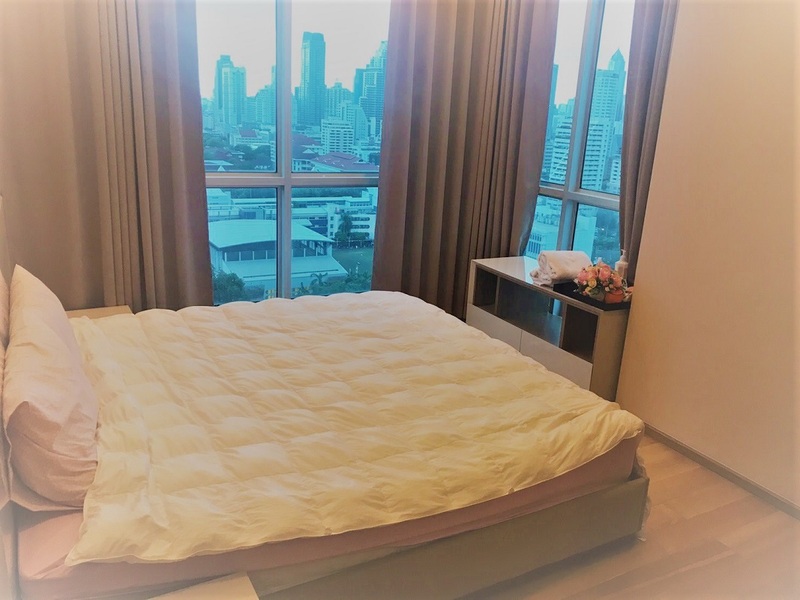 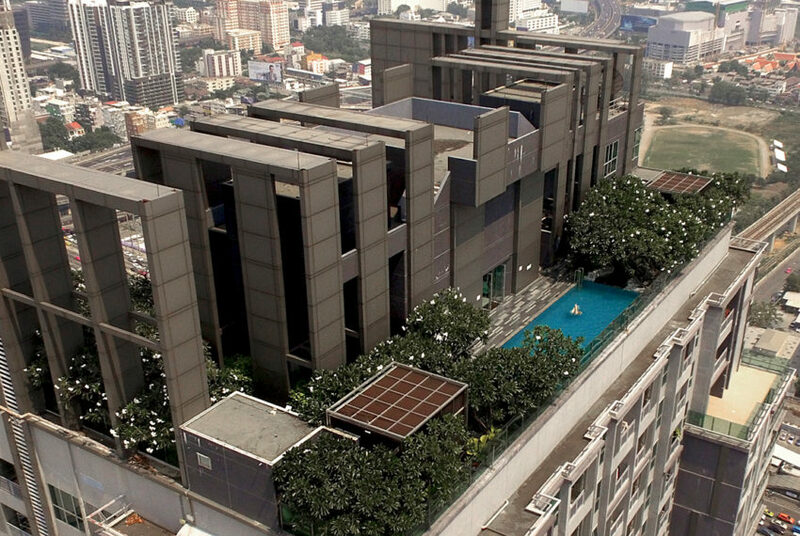 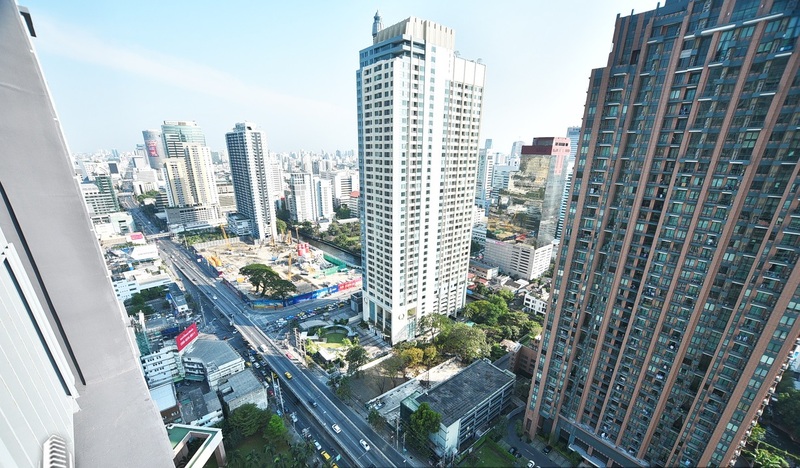 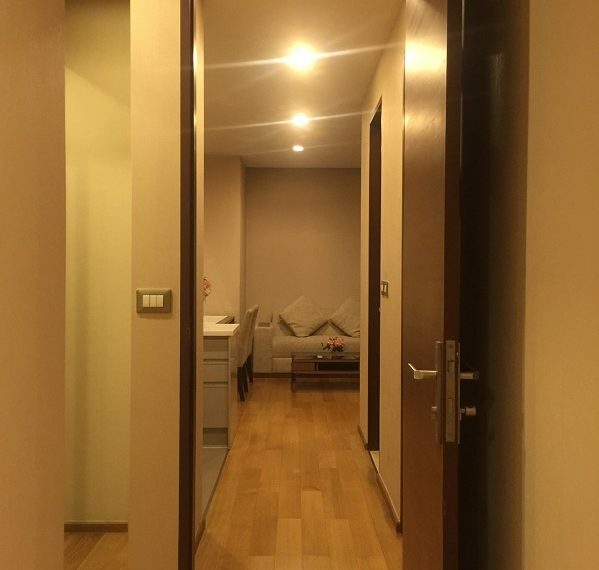 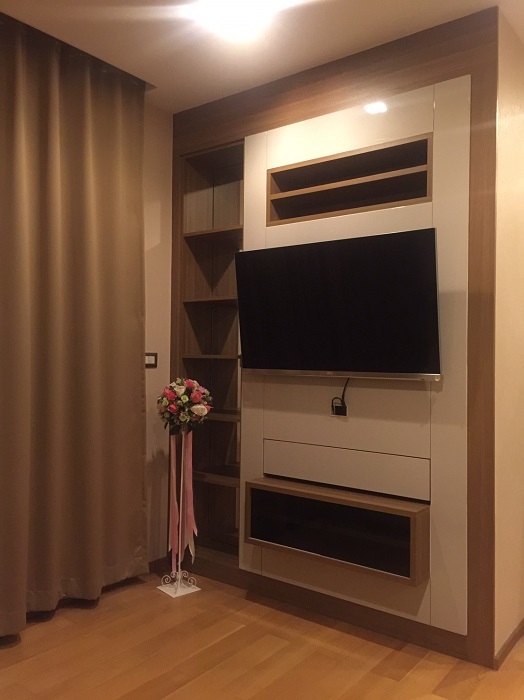 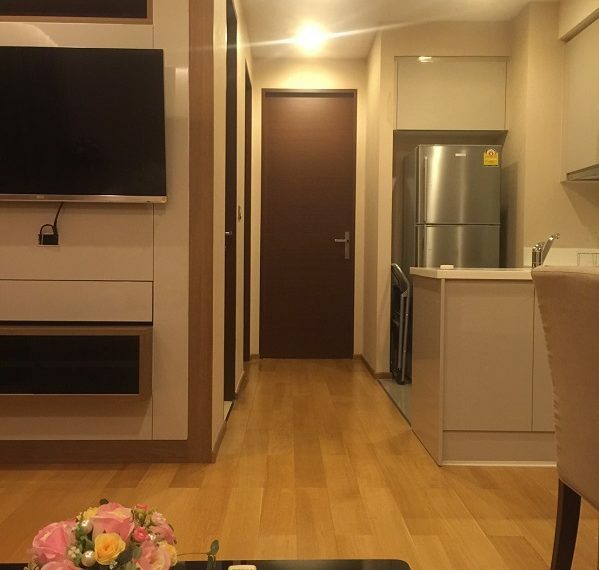 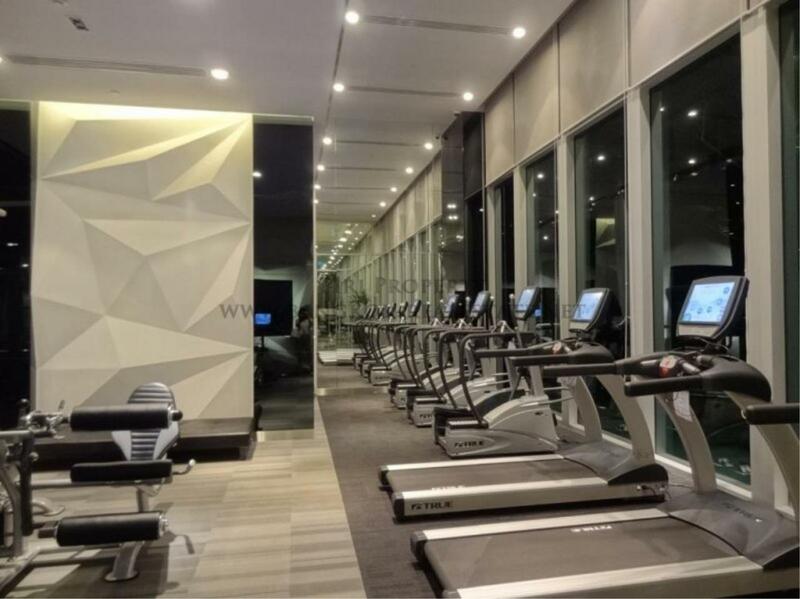 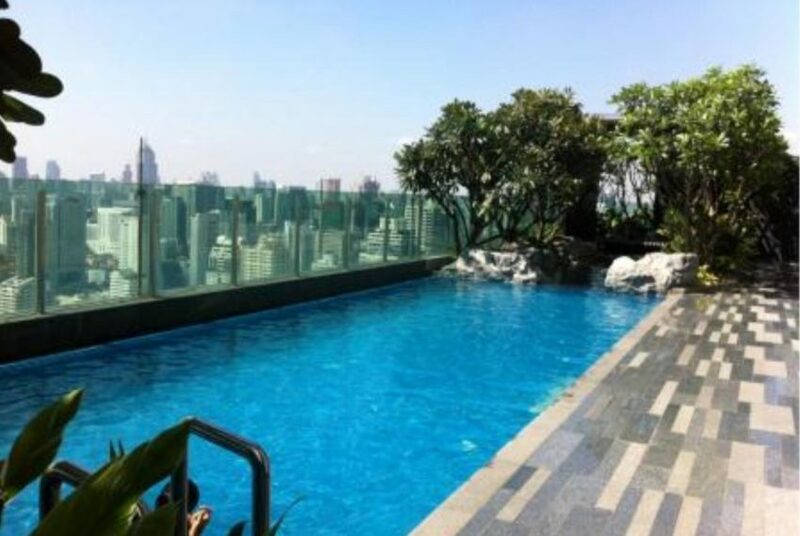 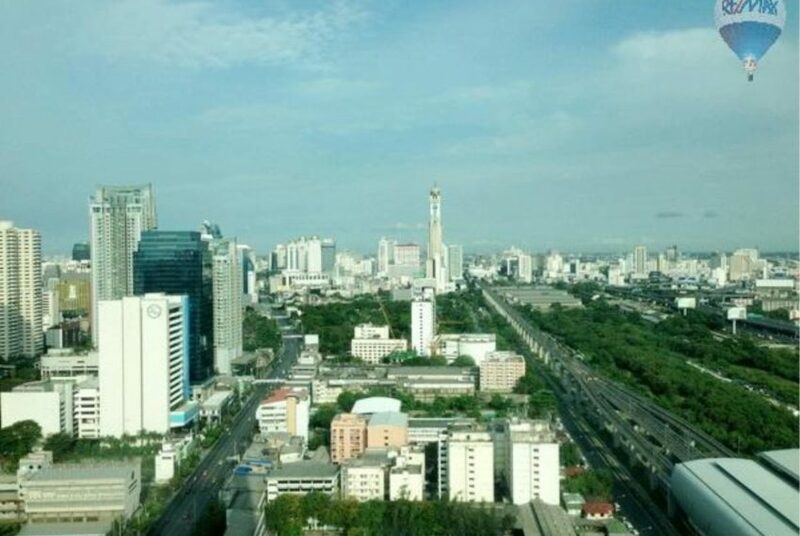 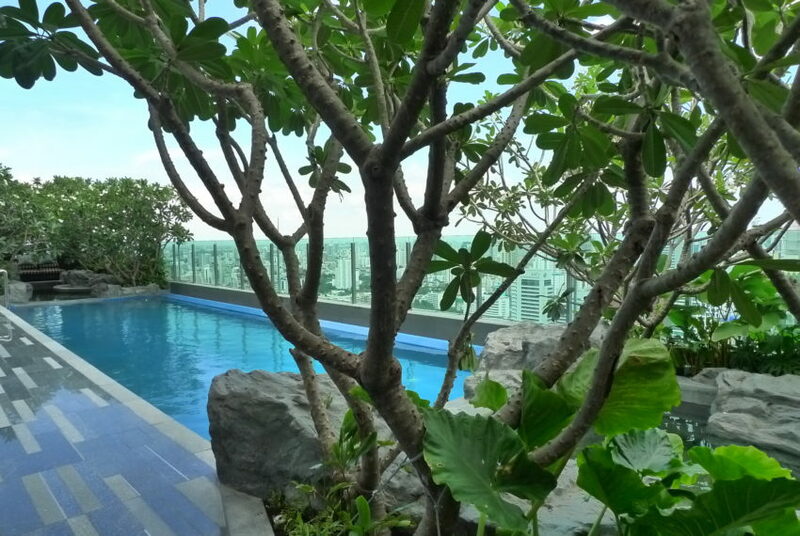 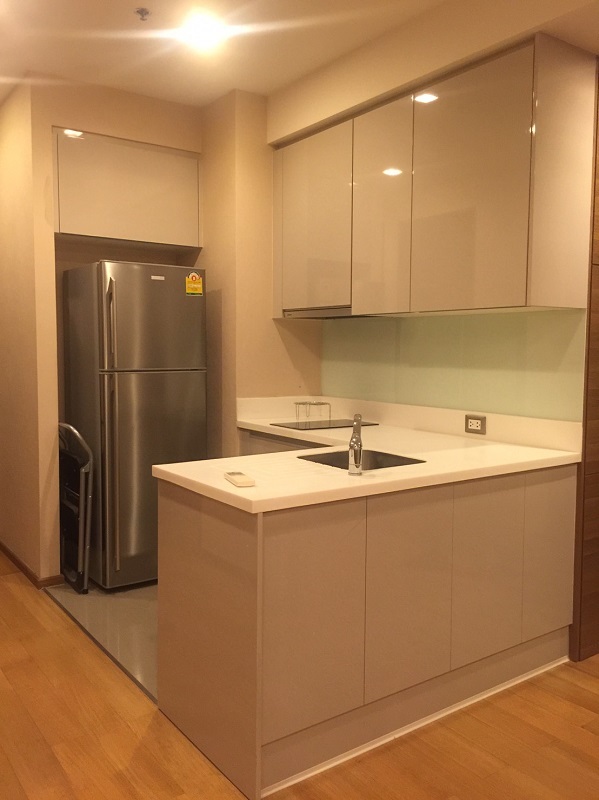 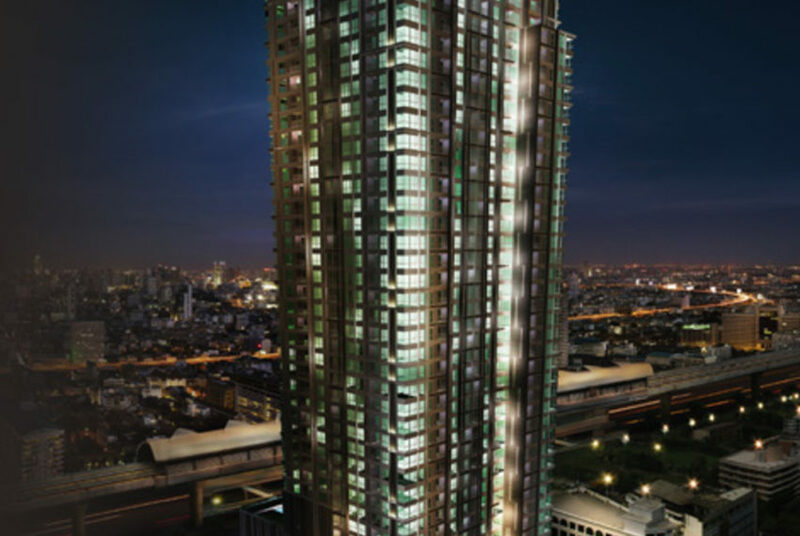 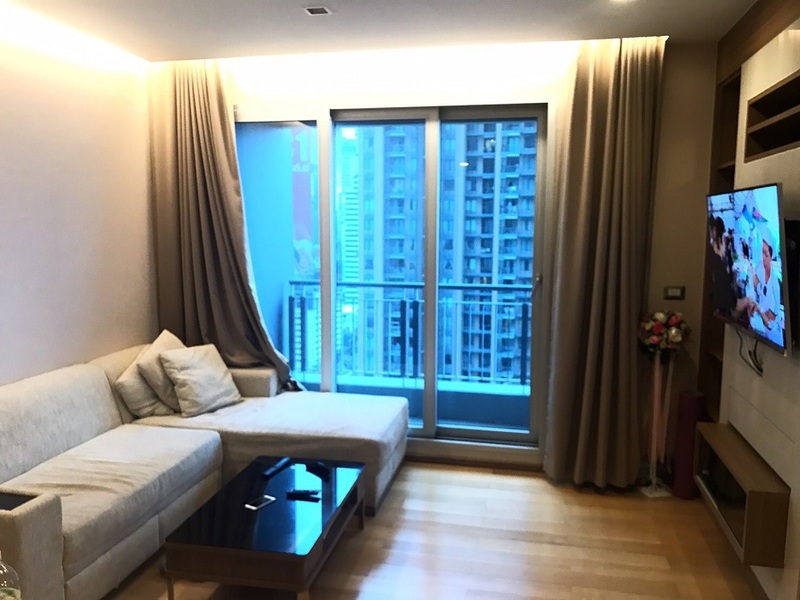 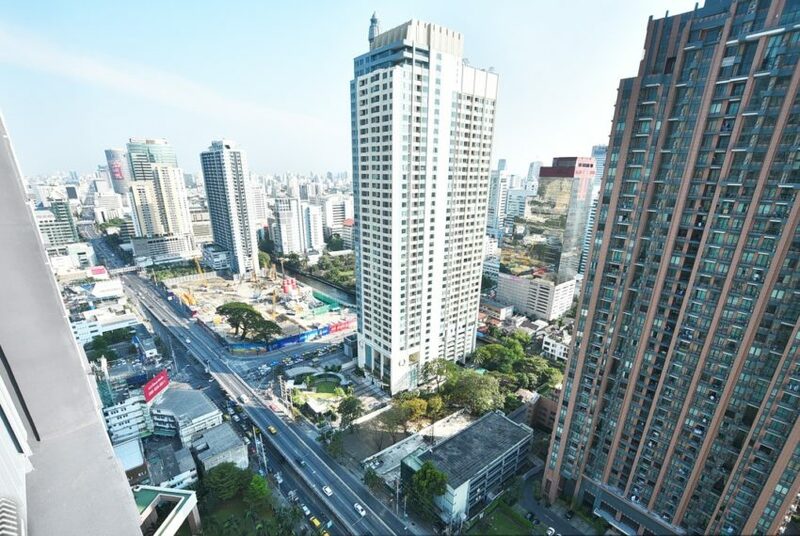 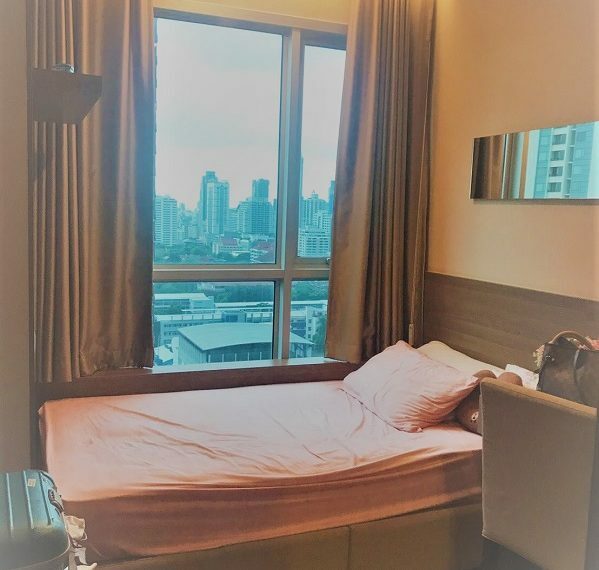 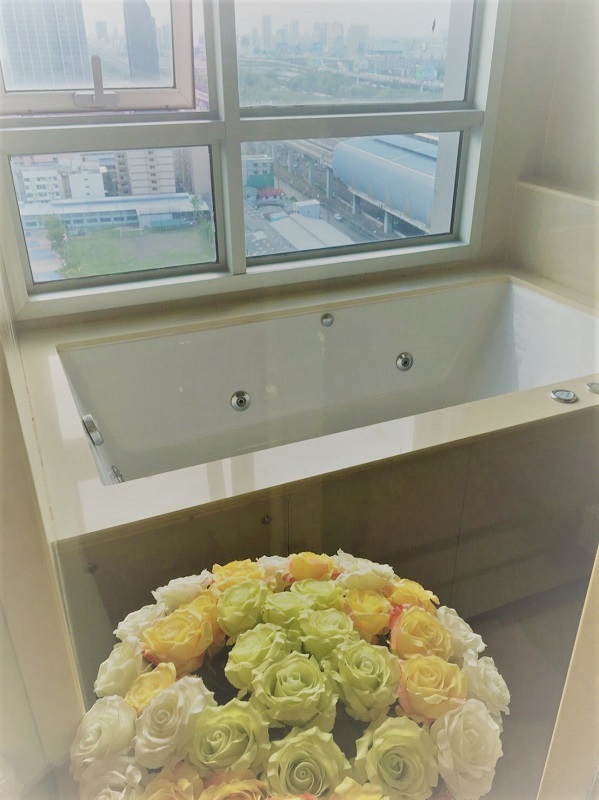 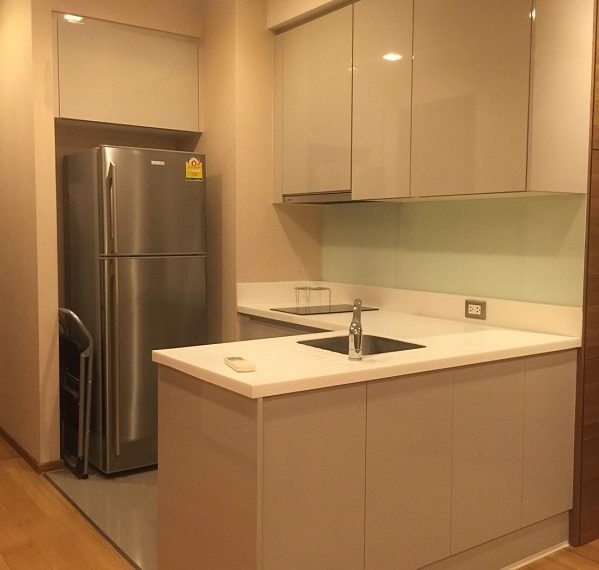 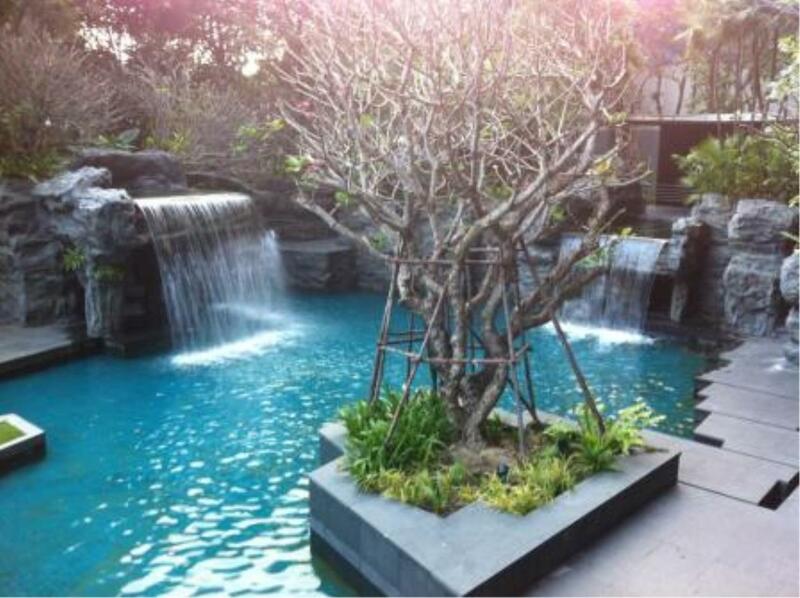 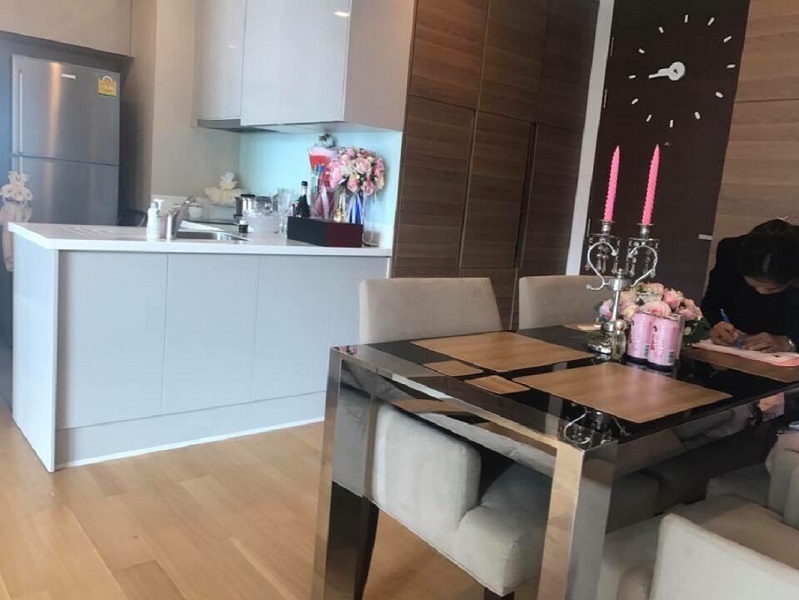 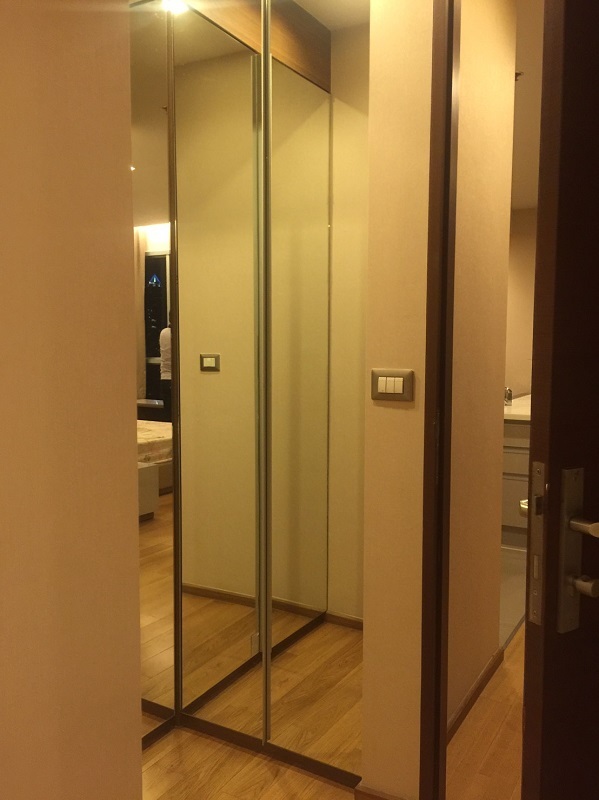 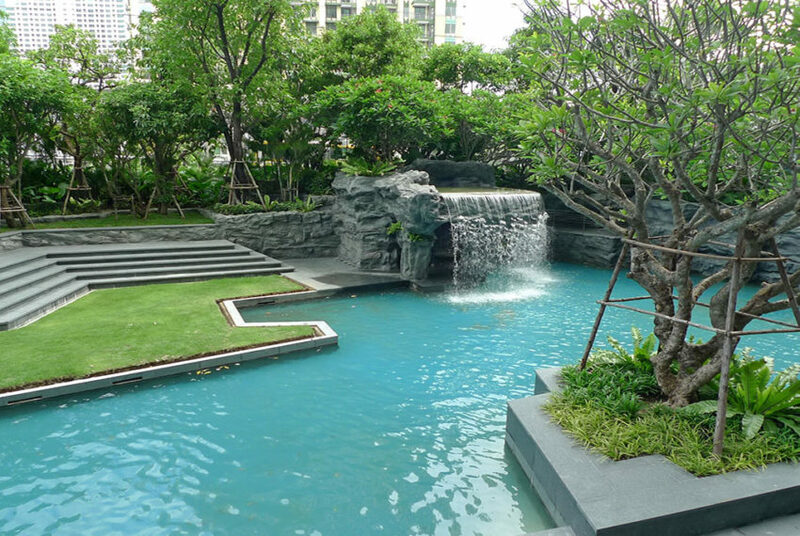 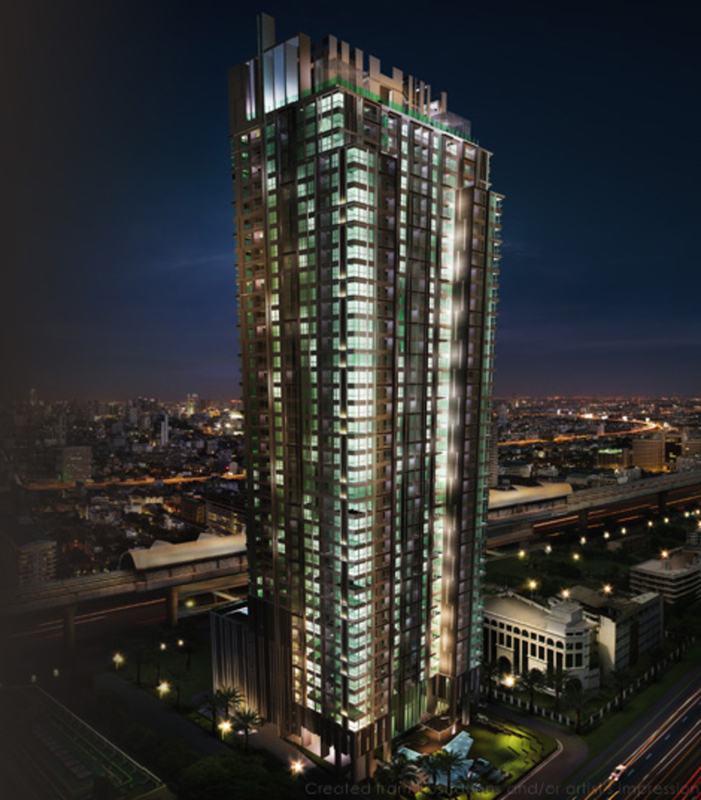 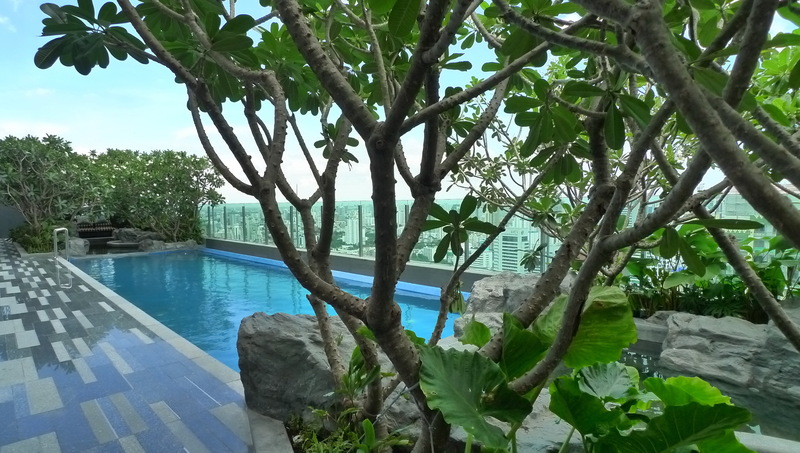 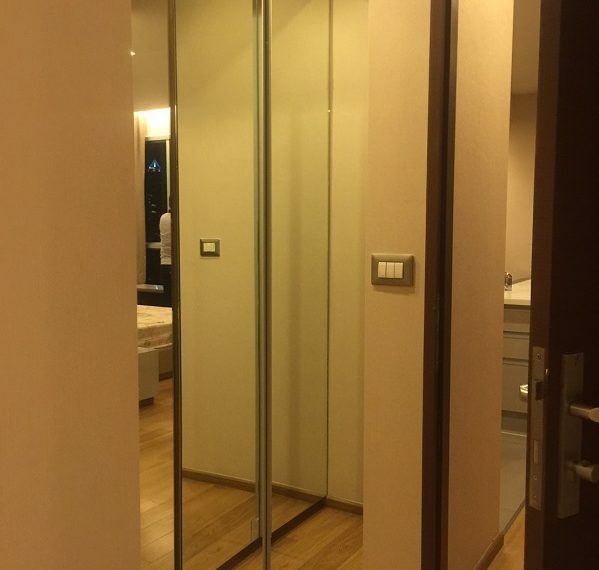 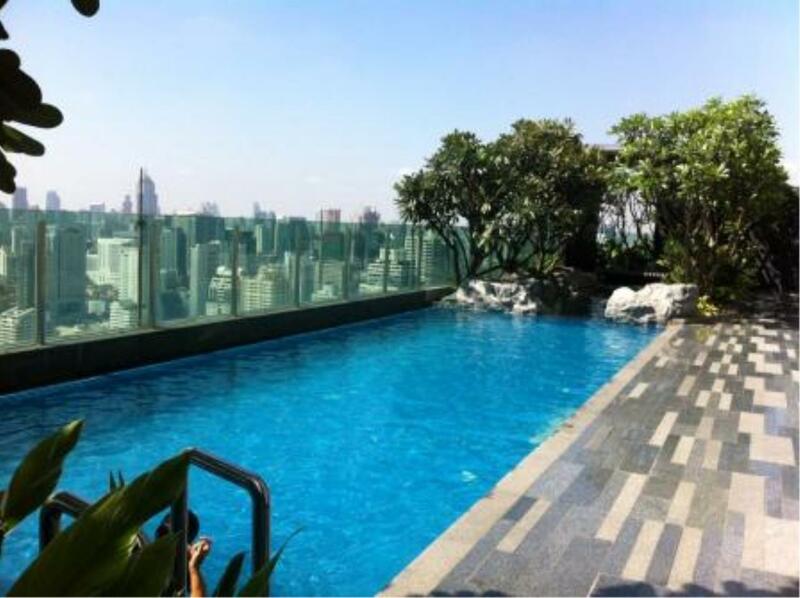 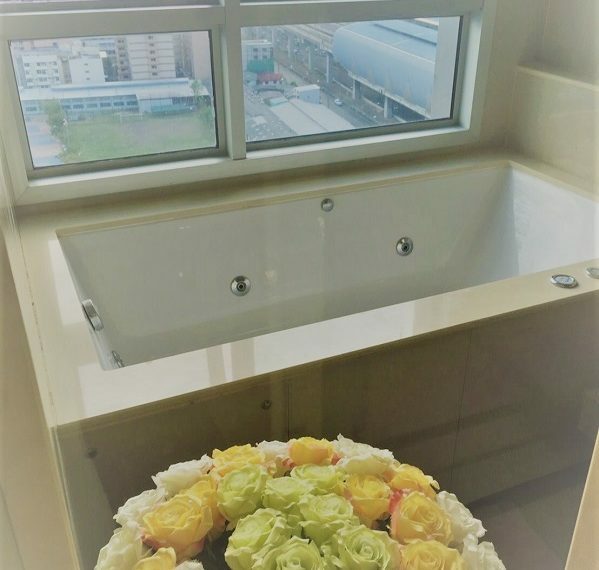 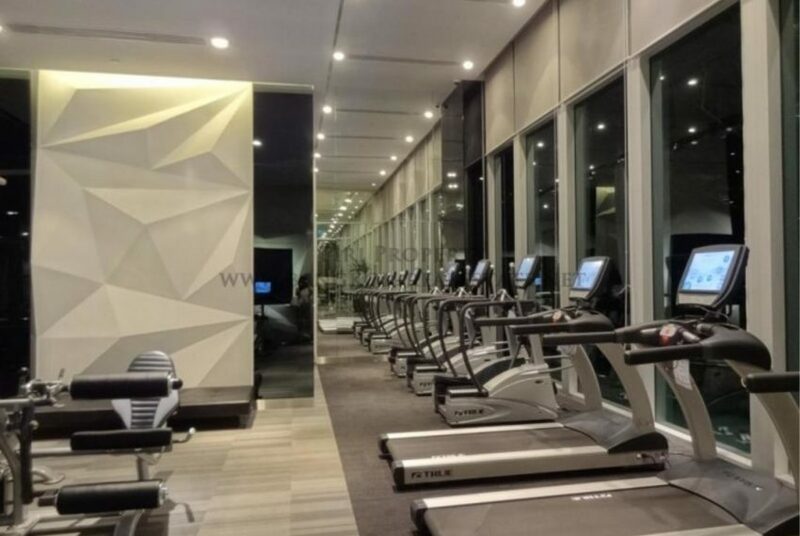 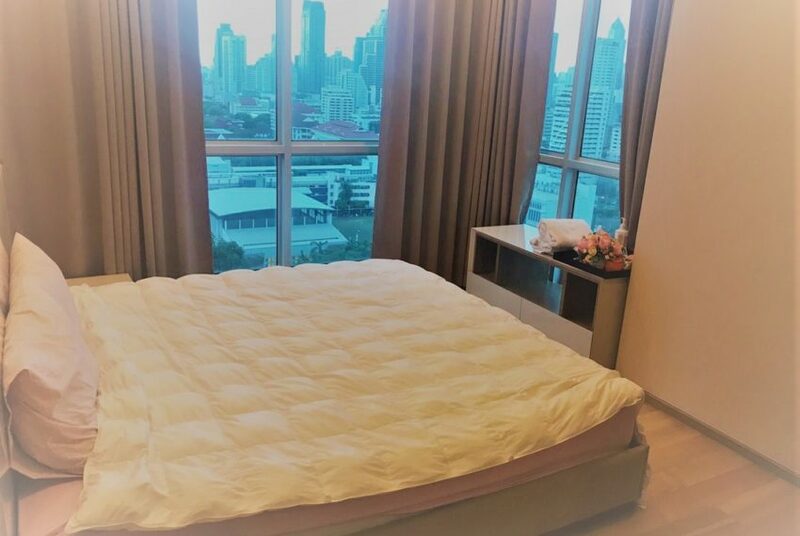 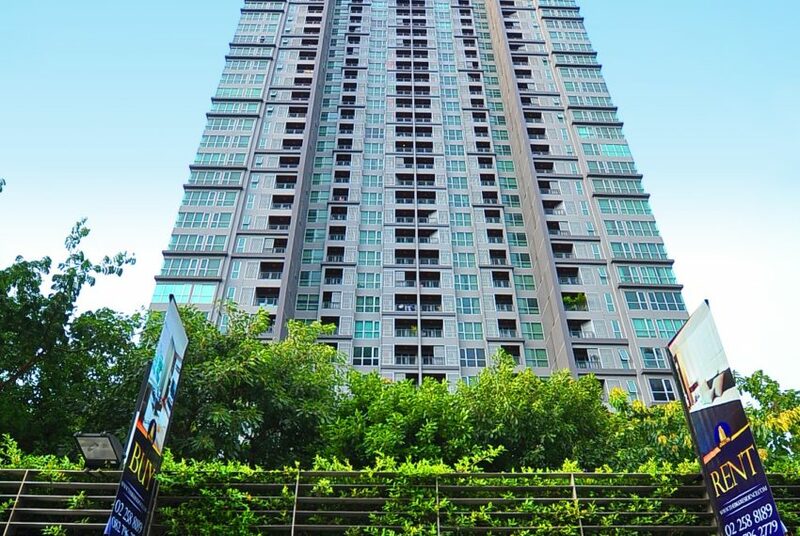 Are you looking for a condo in beautiful life styled condo with high standard facilities located in Bangkok Central Business Area AND … with tenant? 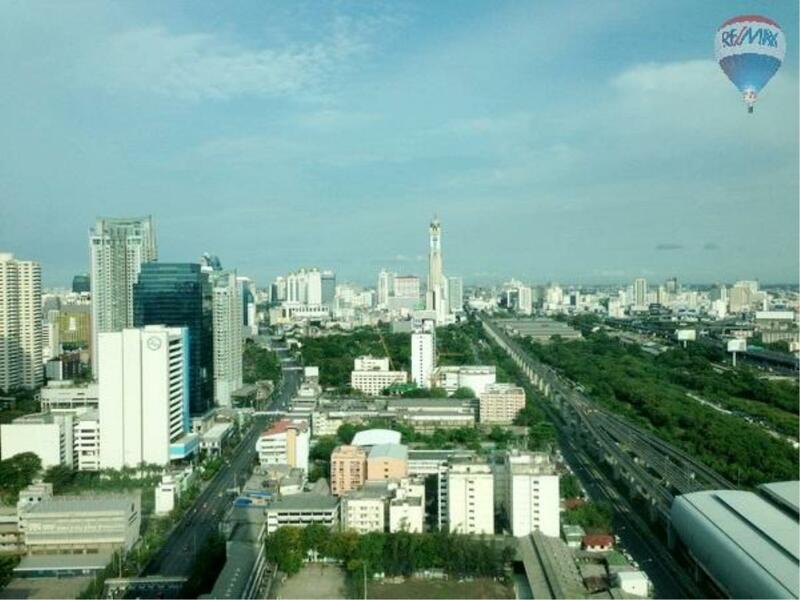 The unit is on 21st floor with a nice view. 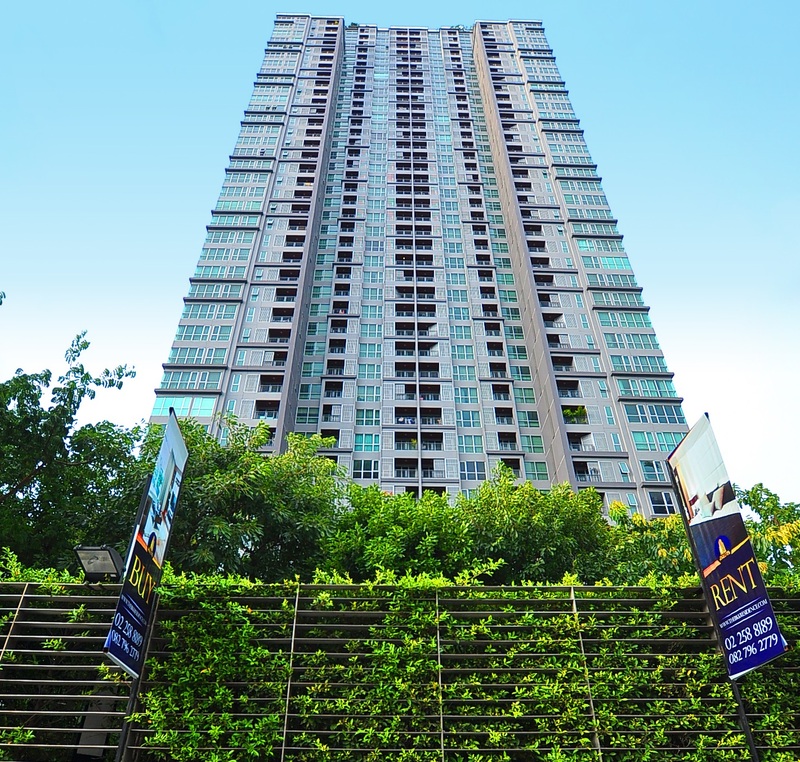 The selling price is 10.7M price including tax and transfer fee. 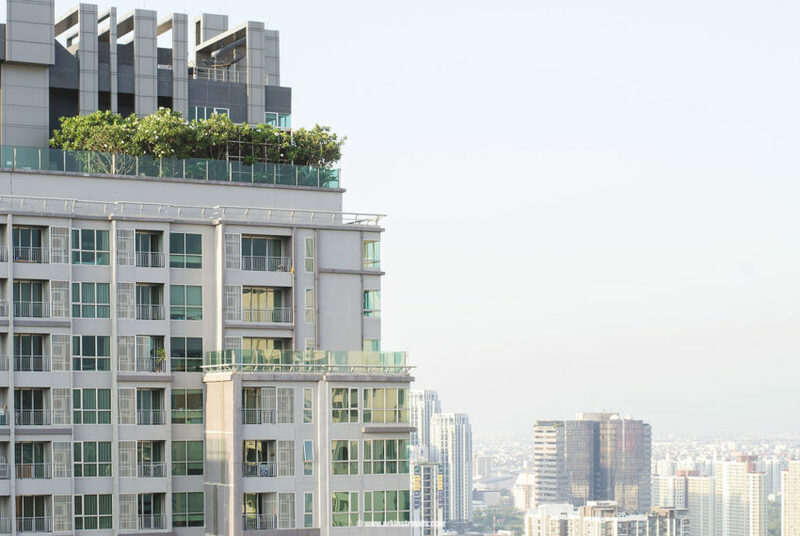 Tenants pay 34k THB per month – expire in March 2019.